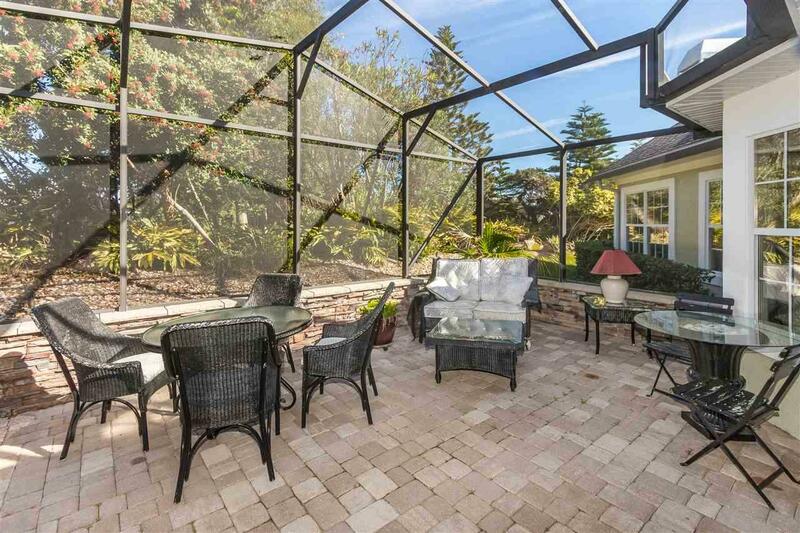 Unmatched Patio and Outdoor Living Space in Marsh Creek Country Club. 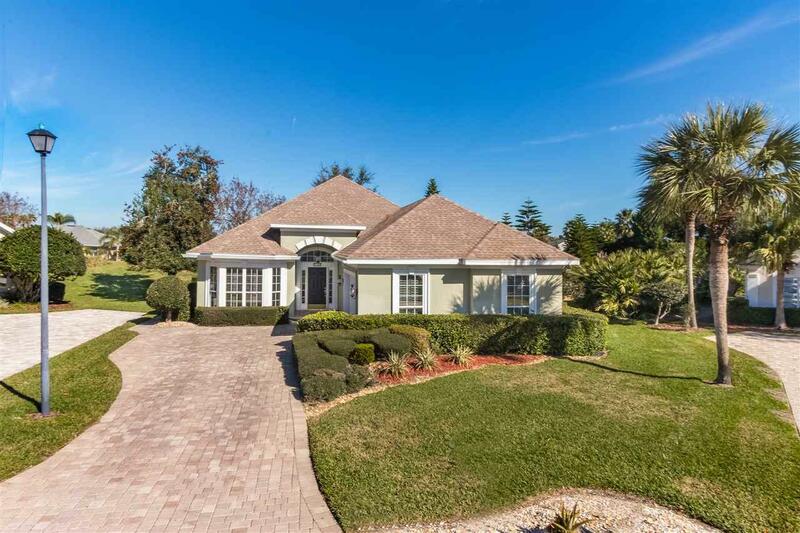 This Beautiful Home is located in a private cul du sac and features a large living room with 12 foot ceilings, a spacious family room adjacent to the open kitchen, 2 guest rooms, a roomy master suite, plantation shutters and more. 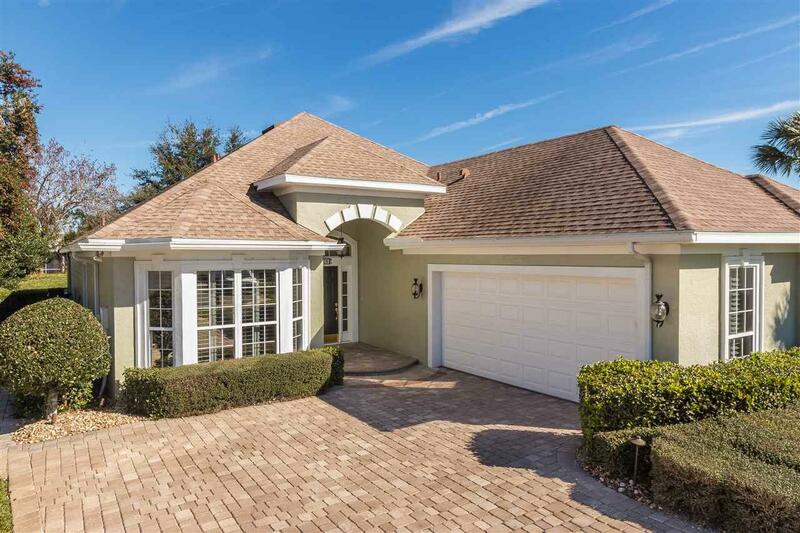 DonÃ¢â‚¬â„¢t overlook the gorgeous paver driveway, crown molding, tray ceilings, the extraordinary garage wall storage system, the central vacuum or the built in security system. You will LOVE this home so come see for yourself. Marsh Creek Country Club is a community equipped with top of the line exclusive amenities such as golf, tennis, swimming, and fitness. The Association dues are $350 per quarter. 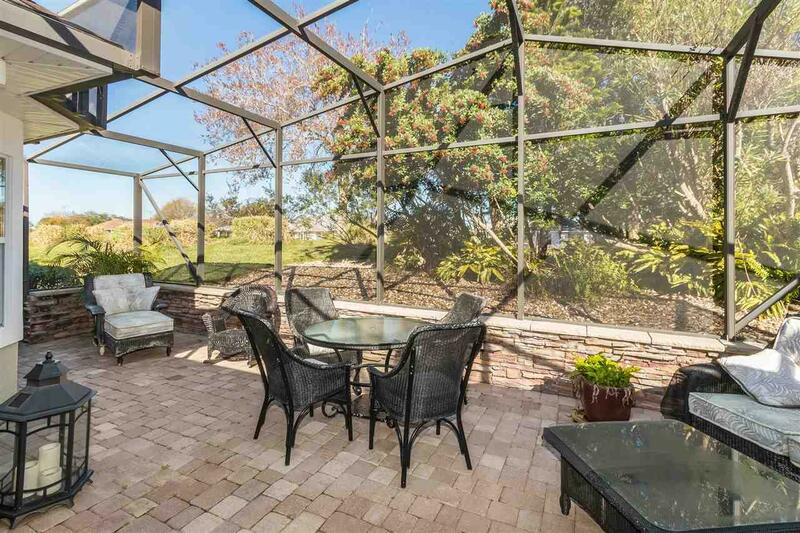 Yard maintenance for this Patio Home is handled by the association for $140 monthly. It includes weeding, fertilizer, mulch, trimming of hedges and irrigation.